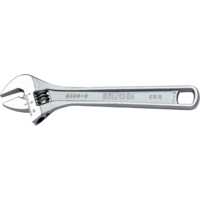 Your project depends on every part, every bolt, being well fixed. 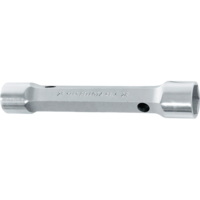 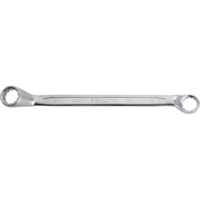 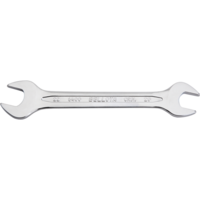 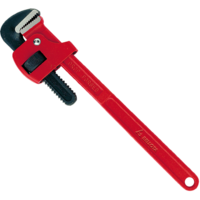 Therefore, whatever you need to tighten, we have a wrench for you: fixed spanners, combination ones, ring wrench, pipe, socket and adjustable. 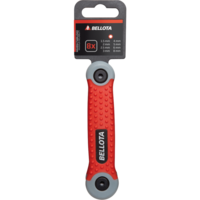 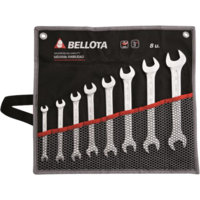 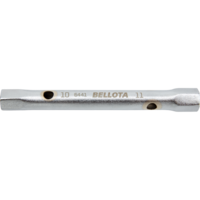 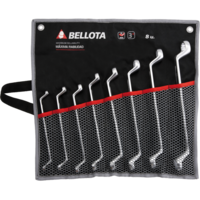 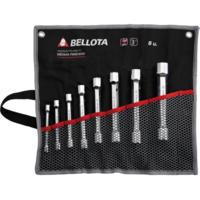 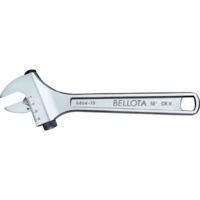 With Bellota there are no loose bolts. 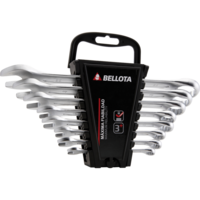 Made of high durability CrV steel and designed so that they will not let you down: they do not break or deform. 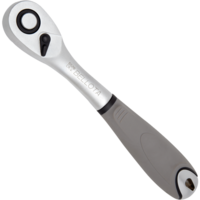 Maximum transmission of strength and gripping capacity. 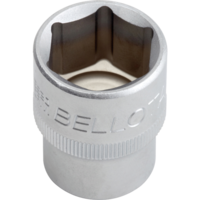 Precision mouths and adjustment to prevent damaging the screw head. 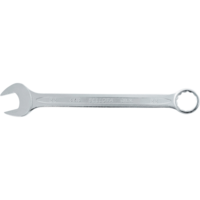 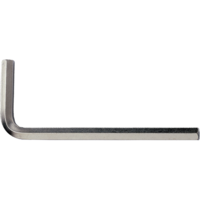 We make wrenches with different geometries, adapted for every need.